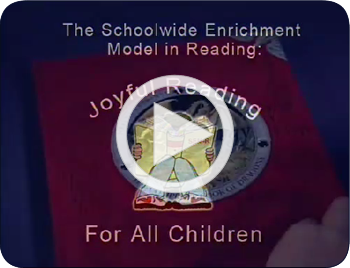 This 14-minute video overview shows SEM-R working in real classrooms with real students and teachers. 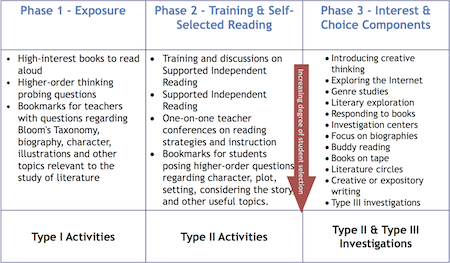 Take a class period to introduce each of the Phases to your students. Explain the purpose and procedures, and discuss expectations for behavior and strategies students may use for self-regulation. 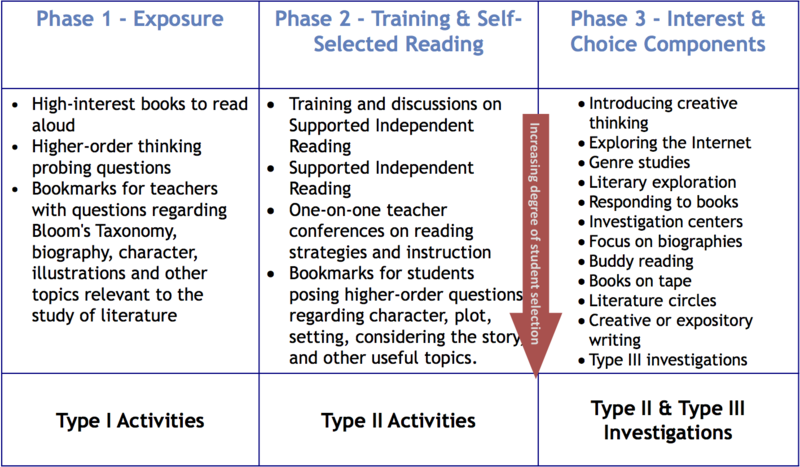 Remember to phrase expectations positively and emphasize the SEM-R focus on developing reading enjoyment! Take time to introduce the details of the student log and expectations for completing it. Show the sample pages, and consider showing an example of a poorly completed student log. Use Book Hook time to introduce and generate excitement about the classroom library. Include expectations for how to browse for new books, how to keep the library organized, etc. Draw attention to the posters as reminders for SEM-R procedures and expectations. Remember to use your teacher log to respond to the study expectations and to document your efforts.